Immerse your self in a transformative life laboratory with 3 globally recognized thought leaders who'll help you to activate new thinking frameworks and unlock hidden abilities. Experience RECODE Live in a 1-Day Preview Live Event taught by 3 globally recognized thought leaders and facilitators Bryan Franklin, Jennifer Russell, and Kane Minkus. 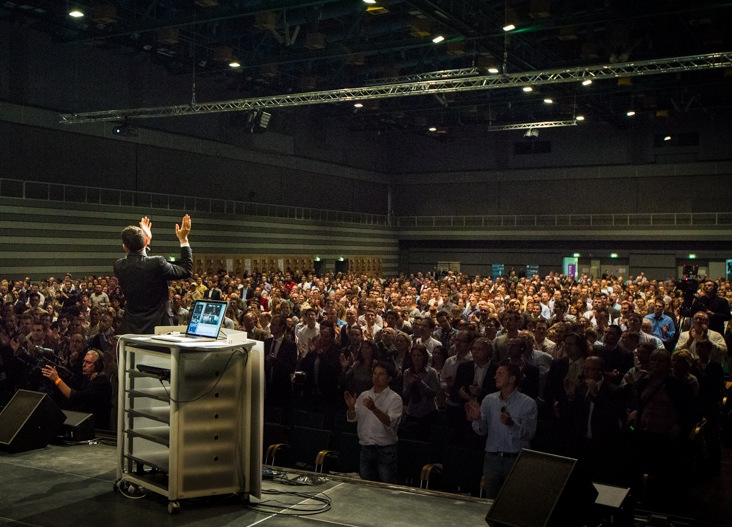 In this 1-day event you'll experience what it's like to be in a room of people looking to be at the cutting edge of their own evolution. You'll have an opportunity during a VIP lunch session to get 1:on:1 coaching and mentorship on the aspects of your life and your projects that are most challenging as you begin activating new thinking frameworks and recoding your thoughts, your identity, and what's possible for you. 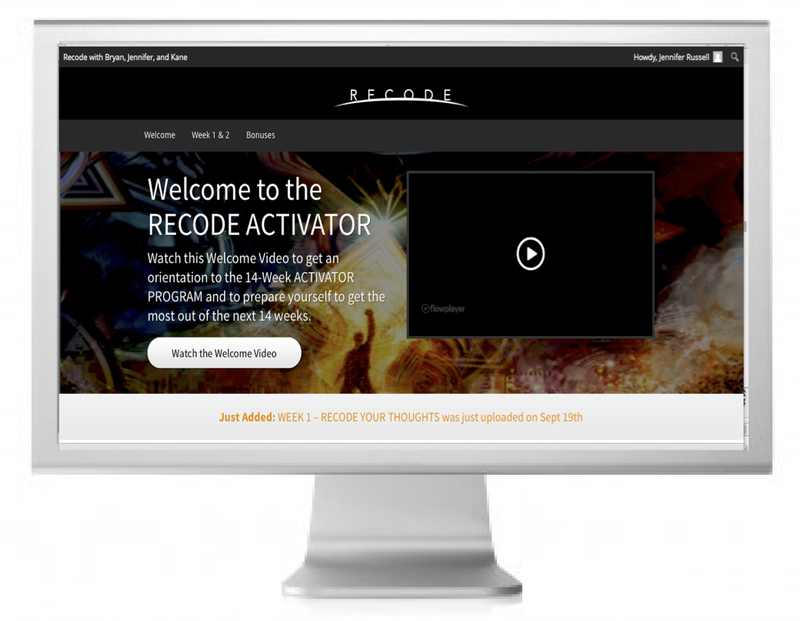 The RECODE system immerses our clients in a transformative life laboratory, activating hidden abilities through experiential, real-world challenges and accessing new ways of defining yourself, your desires and goals, and the reality of the world around you. Throughout the RECODE system, the very fabric of who you believe you are is re- woven using new thinking frameworks that interrupt your old, automatic way of interpreting yourself and the world around you. 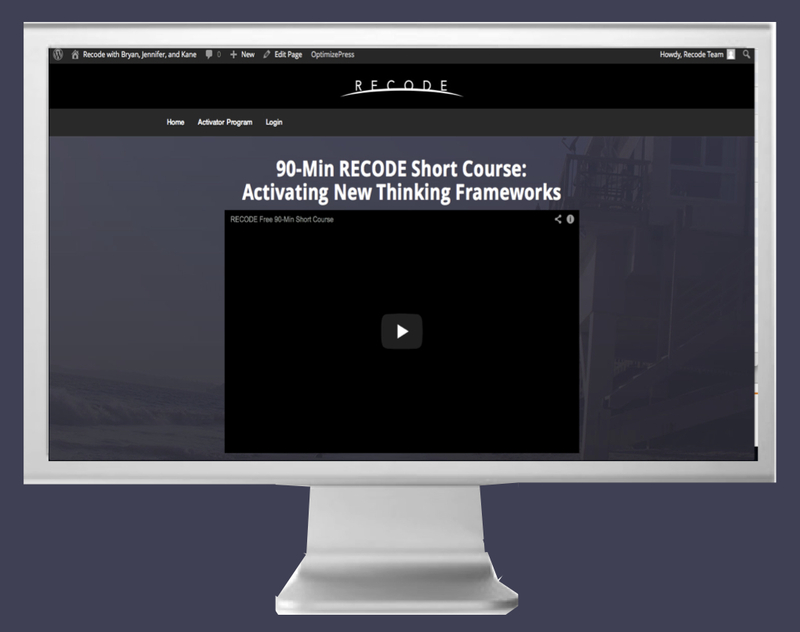 In this free 90 Minute Short Course you'll get exposed to new thinking frameworks that interrupt your old, automatic way of interpreting yourself and the world around you. 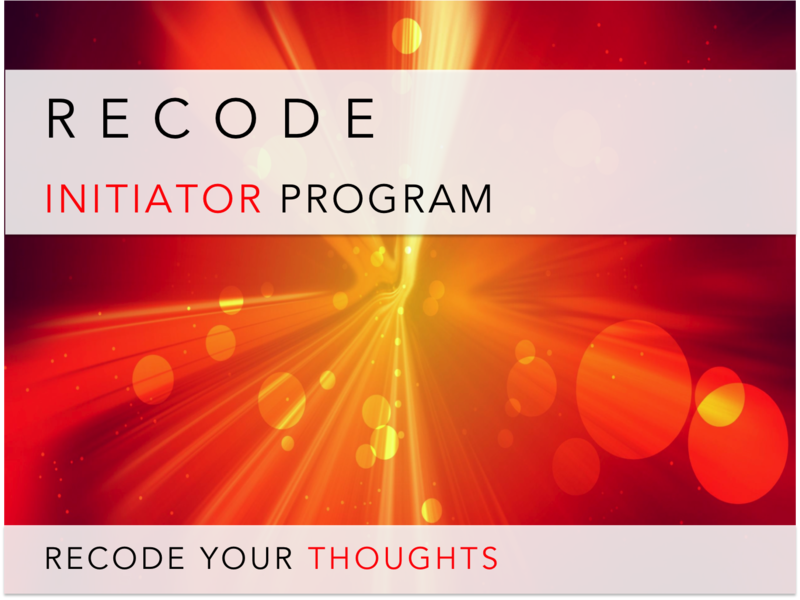 You'll learn the '7 Illusions' that prevent you from becoming more impactful and a preview of the 7 abilities in the Recode Activator Program that we will be teaching. Watch and listen to how you can become more conscious and more multi-dimensional. Find out how you can participate in bringing about the tipping point in humanity's evolution by recoding who you are and applying yourself to the greatest global game possible. The RECODE Facilitator Program is a combination of the most powerful thinking frameworks that global leaders, movers and shakers, and change agents are using to create a real and measurable impact in their communities, industries, and countries, the most up-to-date and relevant business strategies you'll need to make this into a successful business, and the most impactful teachings on how to learn the art of creating change. Whether you wish to be the inspirational speaker that changes people’s hearts and minds with your own personal message or to use the RECODE Facilitation “business in a box” to create your own group coaching business based on the consciousness-expanding RECODE Activator material, this facilitator training gives you all the elements you need to market, sell, and deliver powerful group transformational programs. If you know that making a positive impact in other people’s lives is a core component of your life’s mission, then learning the craft of potent one-to-many interpersonal interaction is essential. 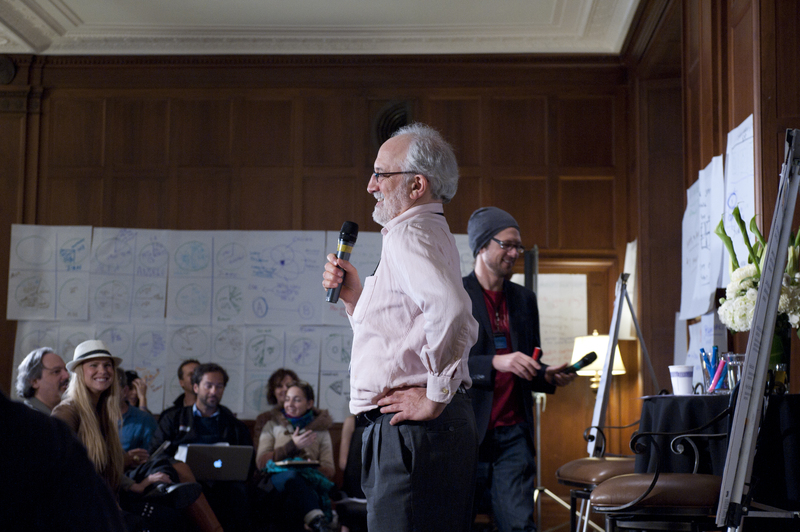 This is the art and craft of transformational facilitation, the promise of this extraordinary program. The Level 7 Leadership Group is our flagship mastermind program designed for the most dynamic dreamers and doers who are looking to go from success to significance. We hand select the 30 most successful, interesting, and exciting entrepreneurs we know to work together for one year to create extraordinary results. 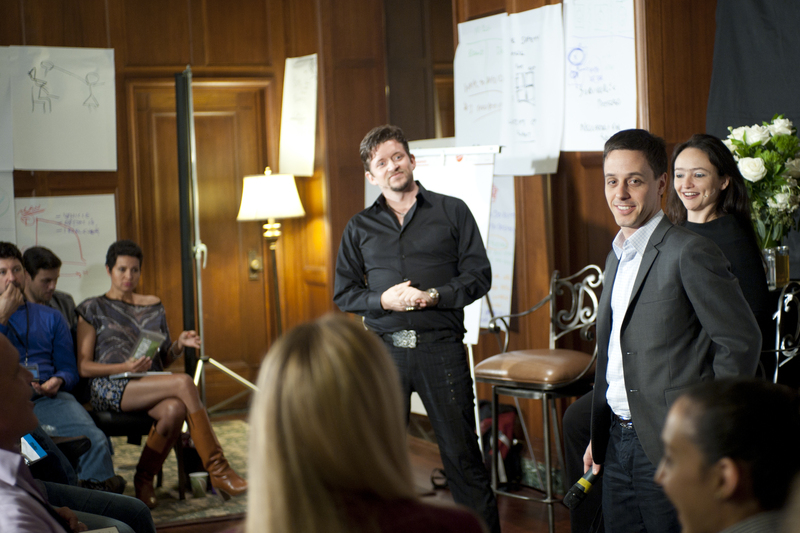 Networking, Masterminding, Brain-Storming with like minded, success-driven people who share real life experiences with you. It is about game-changing results that mean new business opportunities, better insight from peers and experts in a wide-range of fields, and real-time deal-construction that generates true bottom-line performance. It is an environment of radical action, contribution, and personal growth. It is about creating awakening experiences and identity level changes that help you become the most evolved version of yourself. 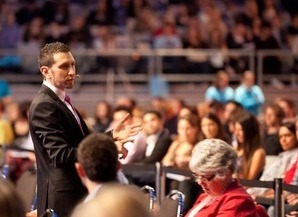 This program is not a dry business seminar or shticky marketing summit. It is meant to get at the nature of who we are, and express that through successful entrepreneurial ventures. 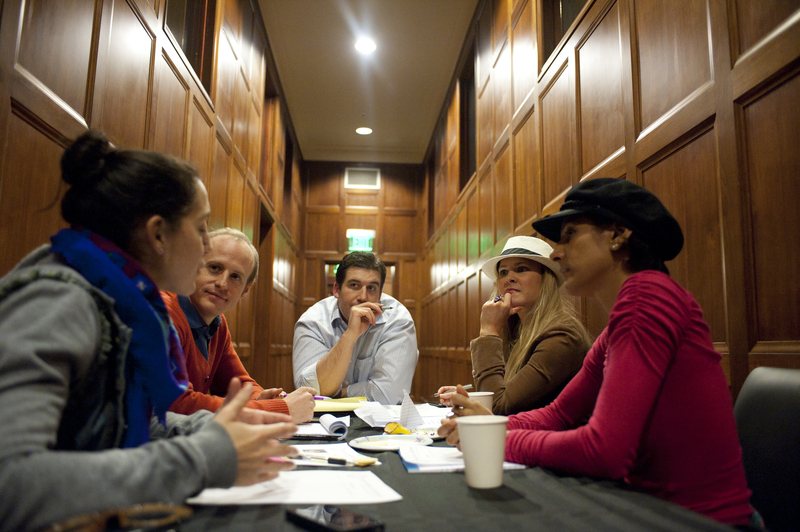 Building the best mastermind possible involves the convergence of truly exceptional people, a highly collaborative and thought-provoking environment, and hyper-relevant hands-on time to allow everyone to work on each other’s businesses. 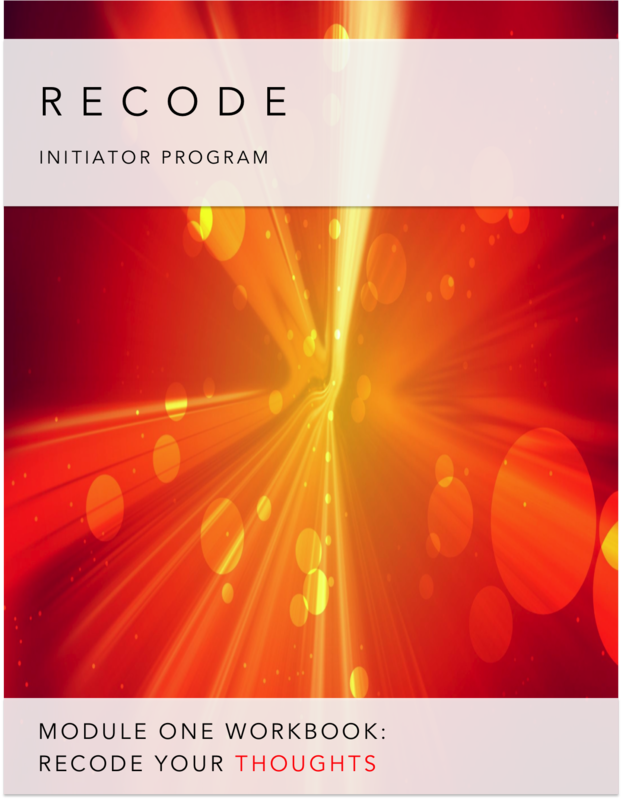 The RECODE Level 7 Leadership Group is conducted over 6 months with multiple retreats, online support, and exclusive access to the RECODE facilitators and their networks of global leaders. Each participant commits to the success of every project accepted into the Level 7 Leadership Group, which means that your project, if accepted, will have a the dedication and support of a top-caliber community of un-hirable experts and leaders. 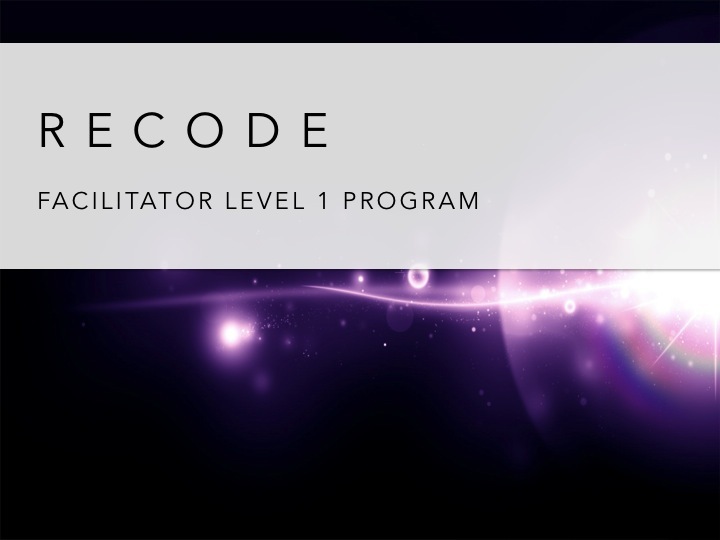 The RECODE Level 7 Leadership Groups are by invitation only, based upon an accepted application and availability.